If you want to learn more about how to deal with dangerous and violent situations and to discover the tremendous power within you, book a FREE Discovery Session with me. We’ll find out if a custom workshop or talk for your group, joining the next Virtual Immersion program, or coming to the Breakthrough Retreat might be the right next step for you. Always be prepared for danger. 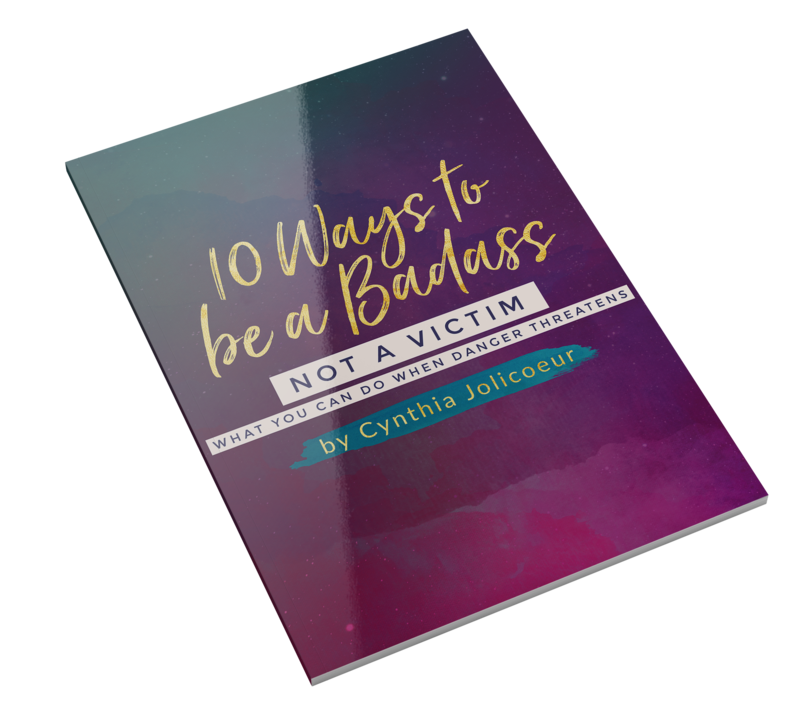 THIS SHORT EBOOK WILL TEACH YOU 10 EXTREMELY PRACTICAL, EASY-TO-EXECUTE WAYS TO BE SAFE AND SHOWS YOU HOW TO DEAL WITH DANGER IF ABSOLUTELY NECESSARY.